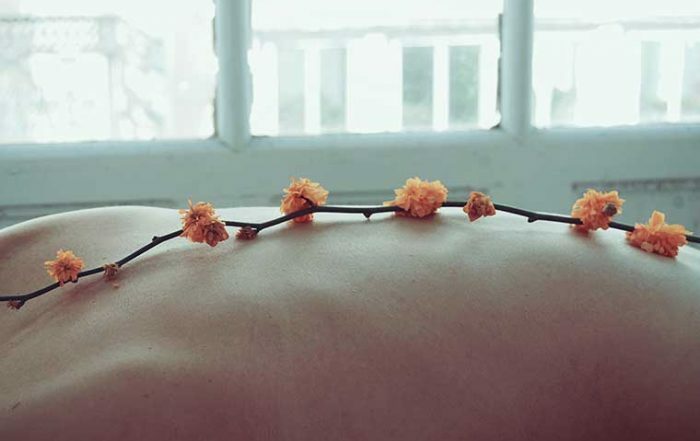 Relax and rejuvenate with a full range of massage services. Our therapists are skilled in a variety of modalities to suit your desired goal: from relaxation and stress reduction to a variety of medical and sports massage treatments. This is a gentle, hands-on approach that releases tensions deep in the body to relieve pain and dysfunction, using a soft touch which is generally no greater than 5 grams – about the weight of a nickel – practitioners release restrictions in the soft tissues that surround the central nervous system. The therapist uses subtle palpatory skills to identify places where issues are held and then follow the natural priorities for healing as directed by the patient¹s own physiology. The intention of treatment is to facilitate the body’s own self-healing and self-regulating capabilities. The practitioner’s deep and clear quality of presence can become a reflective mirror for the patient and an invaluable cue for their potential for change. MAT identifies postural distortions to improve and prevent pain conditions. Proprioceptive Neuromuscular Facilitation (PNF) and myofacial techniques are used to lengthen tight/facilitated muscles while fiber activation techniques tone weak/inhibited muscles. Fascia covers all muscles and organs of the body, and this soft tissue can become restricted due to overuse, trauma or inactivity, often resulting in pain and muscle tension. Skin rolling and cross-handed stretching are used to release fascial restrictions. NMT is used for pain relief and specific problems. Structural and postural imbalances are identified through an initial postural assessment. These are then addressed through systematic and site specific massage. NMT reduces pain, tension, postural imbalance, and lengthens and strengthens tissues. Pregnancy massage incorporates other massage techniques described here and are adapted to the stage of pregnancy and keeping the safety of the mother and baby in mind. The massage is customized to help with pregnancy related aches and pains including low back pain, sciatica, carpal tunnel, headaches, back and neck tension. A specially designed pregnancy massage table allows the client to lay comfortably and safely in a face down position. Pregnancy massage can be performed during all three trimesters. Sports massage prevents injuries, speeds recovery, and keeps muscles healthy by reducing adhesions and softening scar tissue. It also improves the athlete’s performance by increasing the muscles ability to lengthen and contract. Sports massage can be performed on a massage table or chair. A basic massage technique where long, smooth strokes and kneading is used to relax the muscles. The therapist feels for muscle knots, adhesions and other restrictions and uses kneading, muscle stripping or crossfiber strokes to release restrictions in the tissue. A trigger point is an area of a muscle that refers pain sensations to other parts of the body. Trigger Point Therapy applies pressure to these points leading to immediate release of tension and improved muscular functioning. Wellness Is a Journey. We Can Help Get You There.